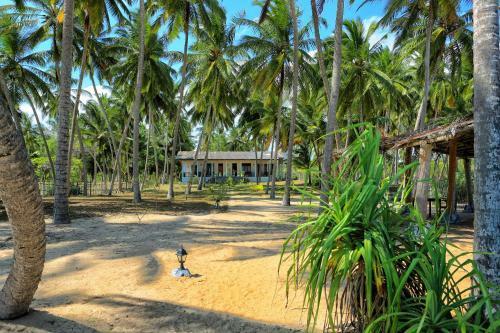 Located in Kahandamodara, The Islander houses a restaurant and offers free bike rentals. 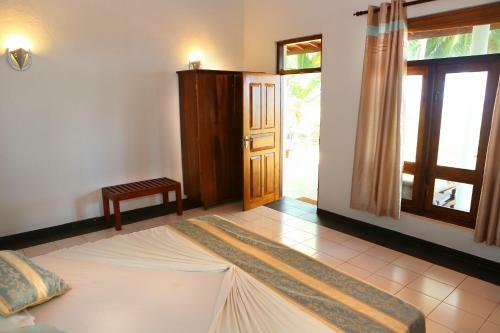 Rooms are spacious and fitted with a private balcony. 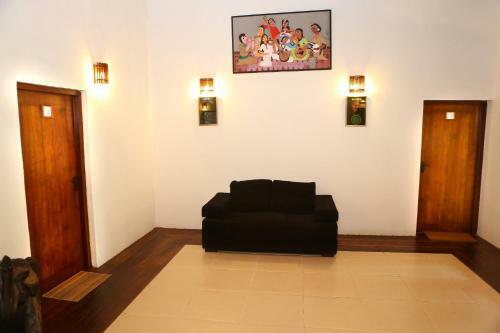 Free WiFi is available at all public areas. 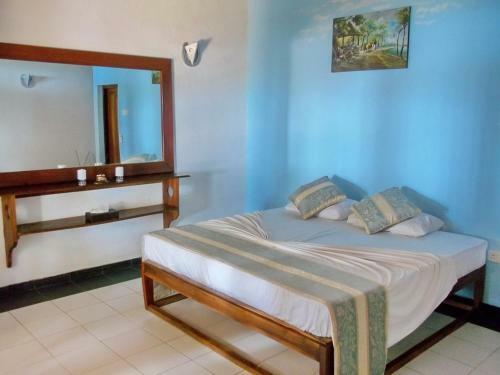 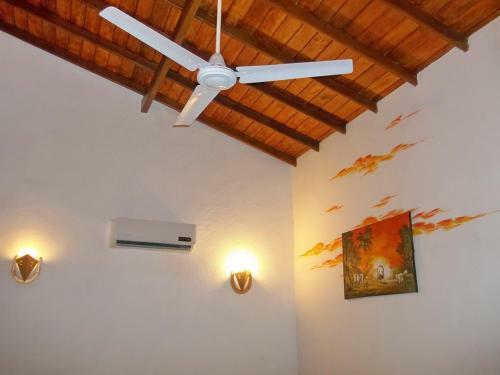 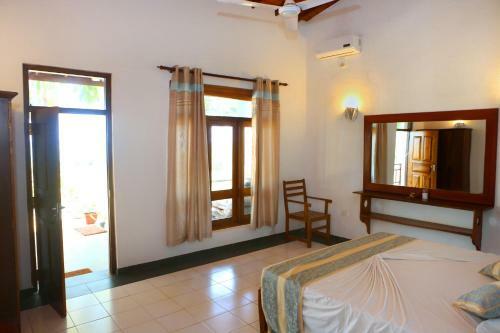 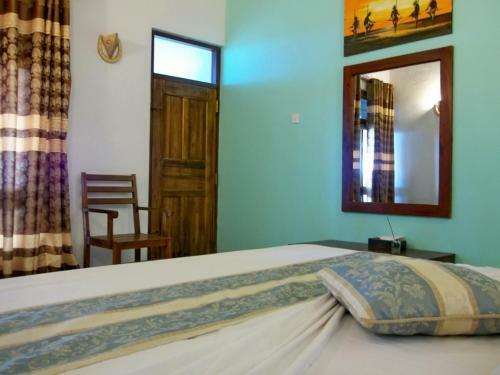 Each room offers air conditioning and either sea or garden views. 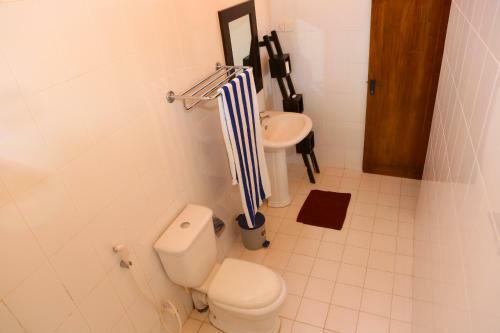 There is also a fully furnished kitchenette and an electric kettle. 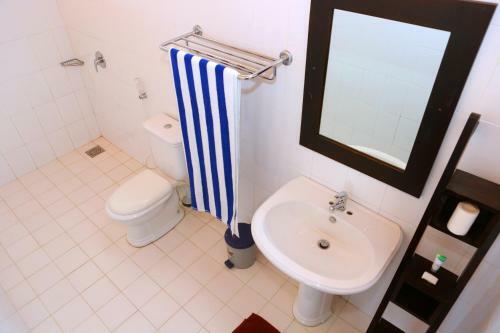 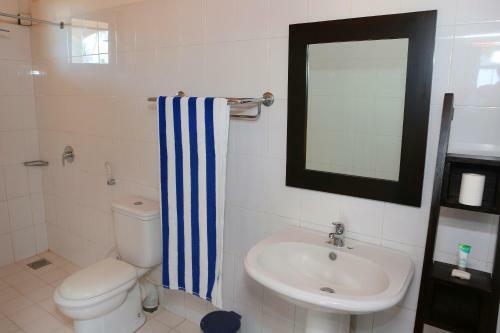 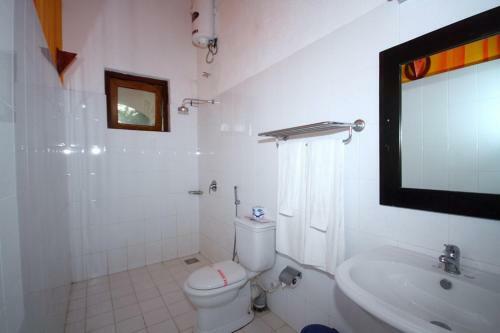 The attached bathroom comes with a hairdryer and heated shower facilities. 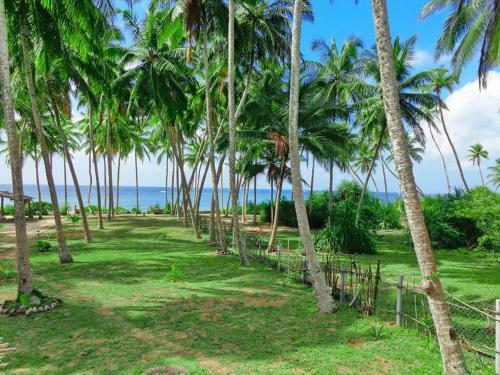 At The Islander, you can relax by the outdoor terrace or enjoy a cup of coffee at the garden. 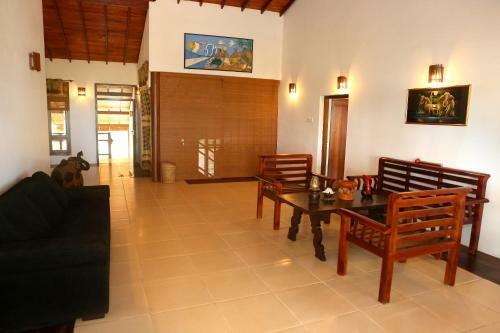 Other facilities include a shared lounge, barbeque facilities and car rentals. 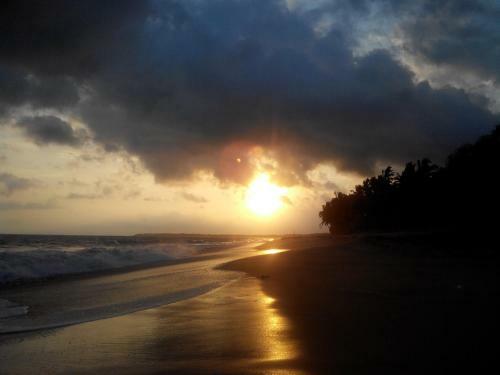 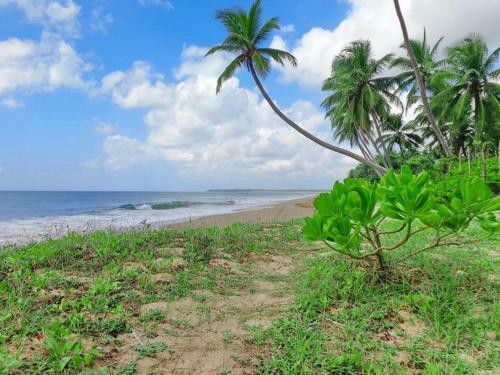 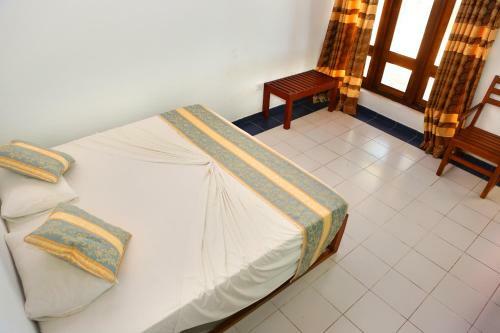 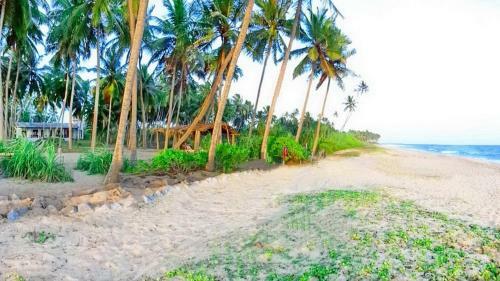 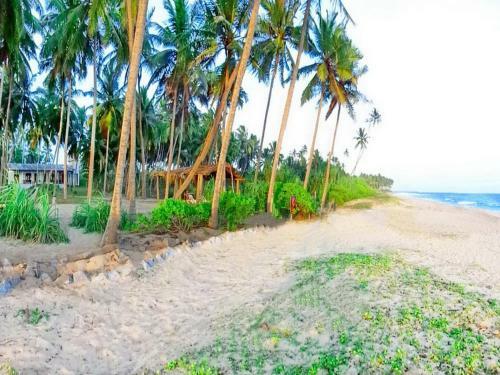 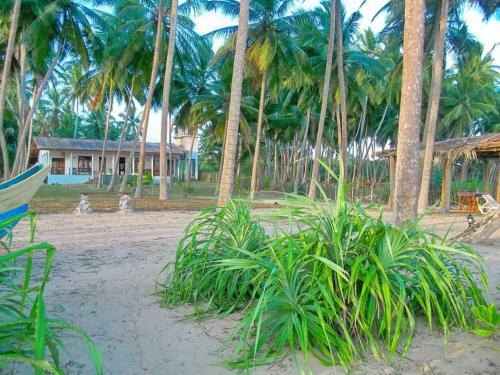 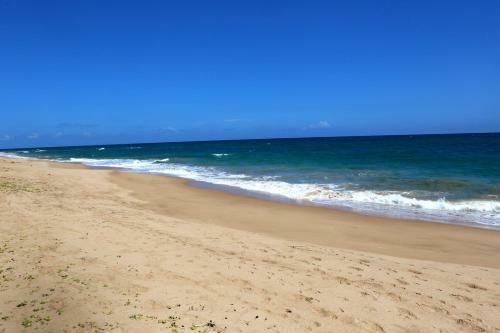 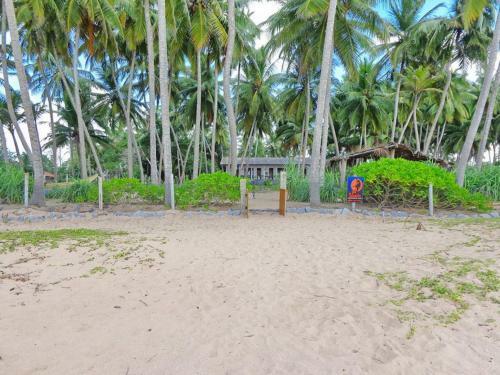 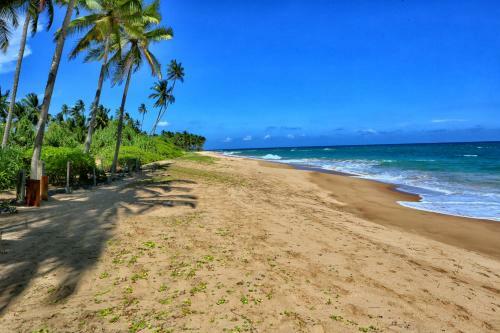 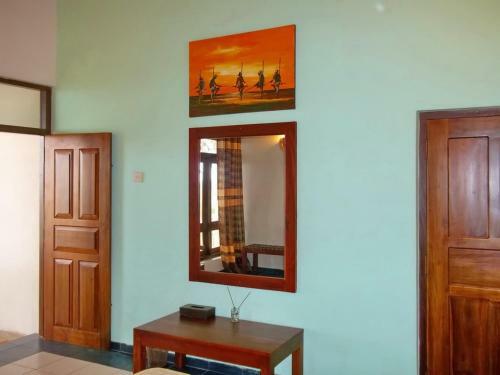 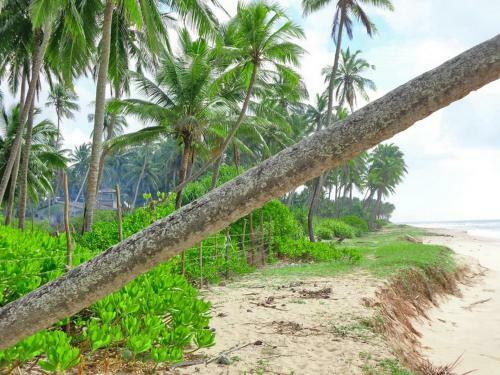 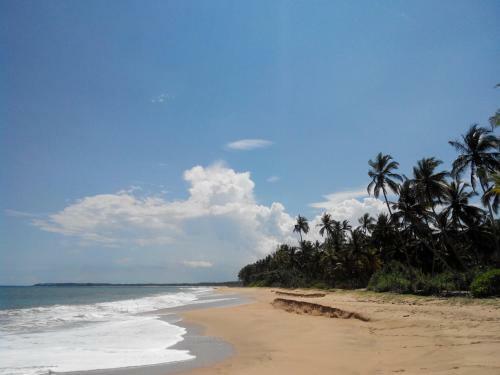 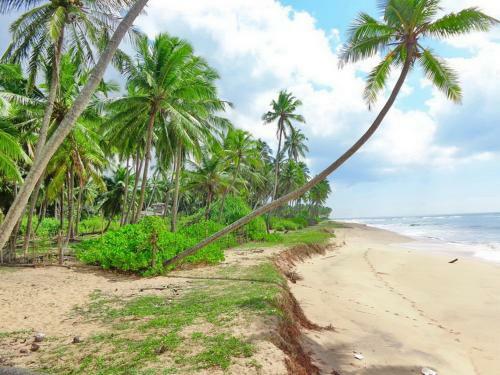 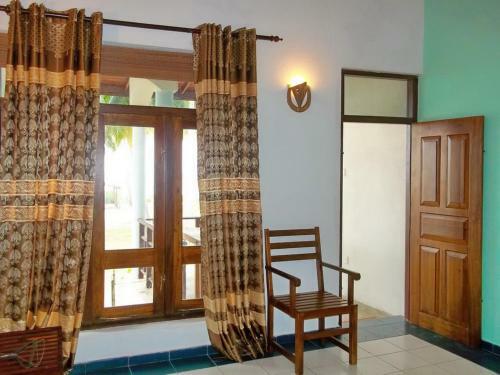 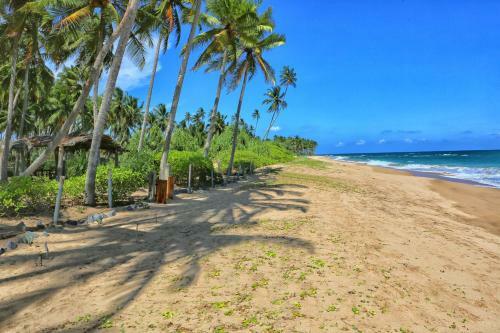 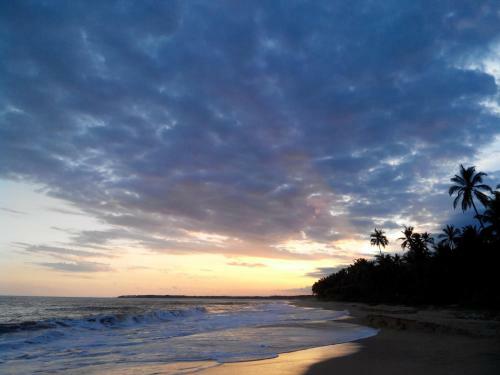 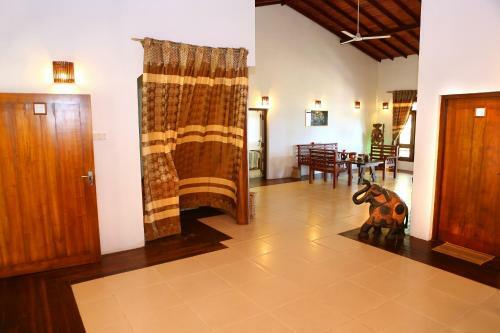 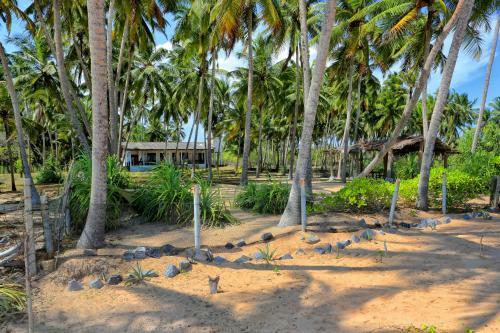 This Sri Lankan-style beachfront accommodation is located 34 km from Mattala Rajapaksa International Airport. 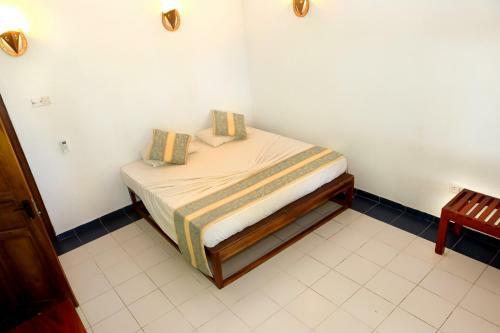 For guests’ convenience, airport transfers and shuttle services can be arranged at a surcharge. 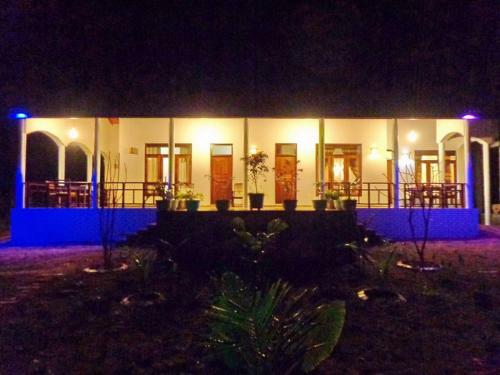 Both local and Western meals will be served at the restaurant. 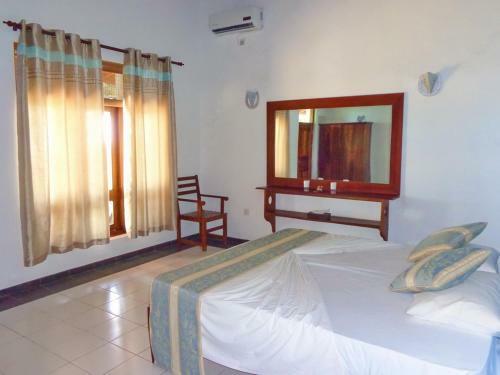 Room service options are possible.